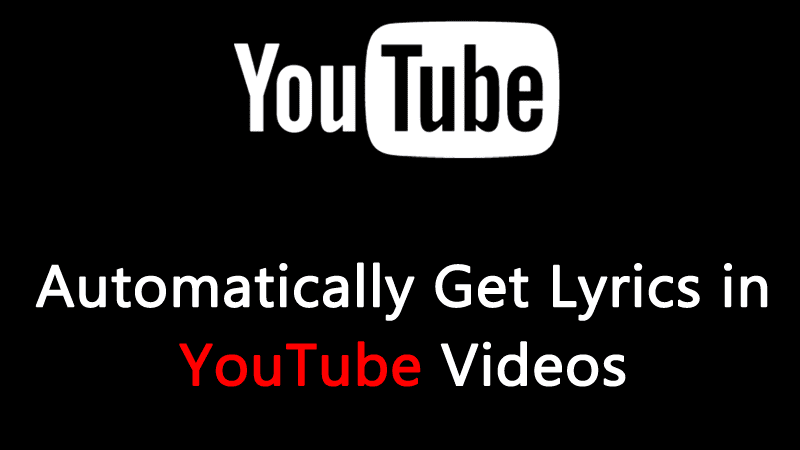 We are going to share an easy method that will help you get Lyrics on your YouTube videos automatically. 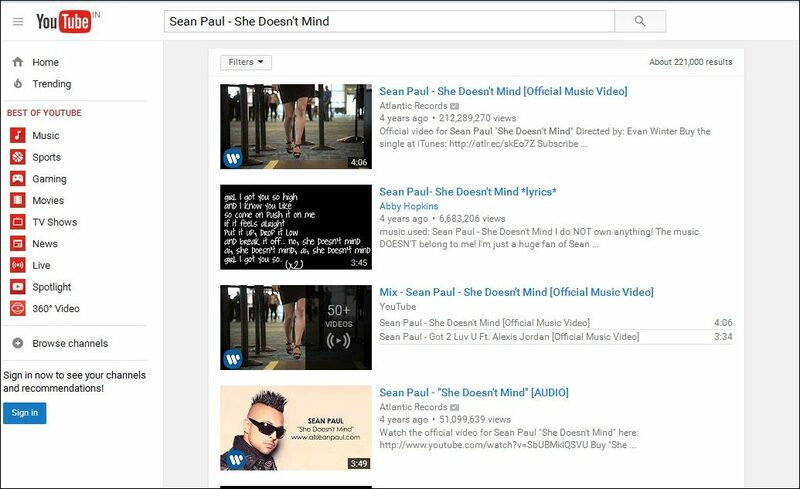 We have mentioned the working method to get lyrics of YouTube Videos in Google Chrome, Mozilla Firefox and also in Android. Go through the post to know about it. If you love to watch Youtube videos then it’s time to learn the method for How To Automatically Get Lyrics in YouTube Videos. The problem is while listening to music videos on YouTube, you might want to take a look at the lyrics. Lyrics in youtube videos will be forever helpful because you will get to know each word spoken in the song more clearly. Moreover, you can also sing along with the artist. Therefore, here we have a cool method that will allow you to play all the YouTube videos with the lyrics. So follow up the complete guide discussed below to proceed. 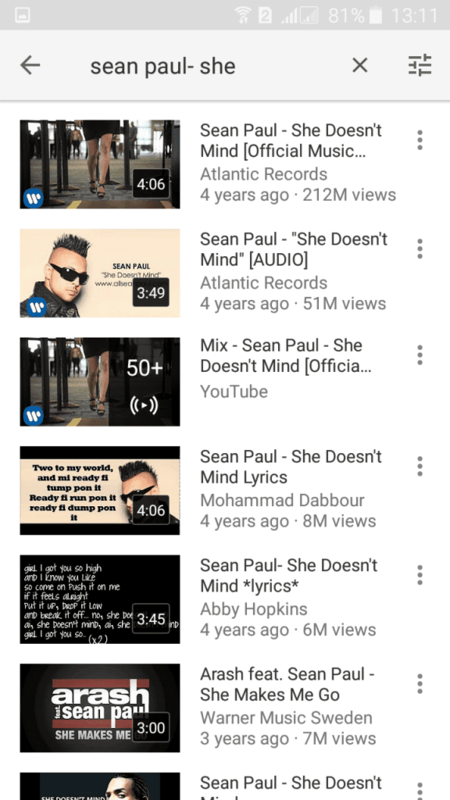 The method for getting lyrics automatically in youtube videos differs with the devices in which you are watching and also in the browsers. Therefore, here we have discussed all the methods for different browsers for PC and for android too. Step 1. 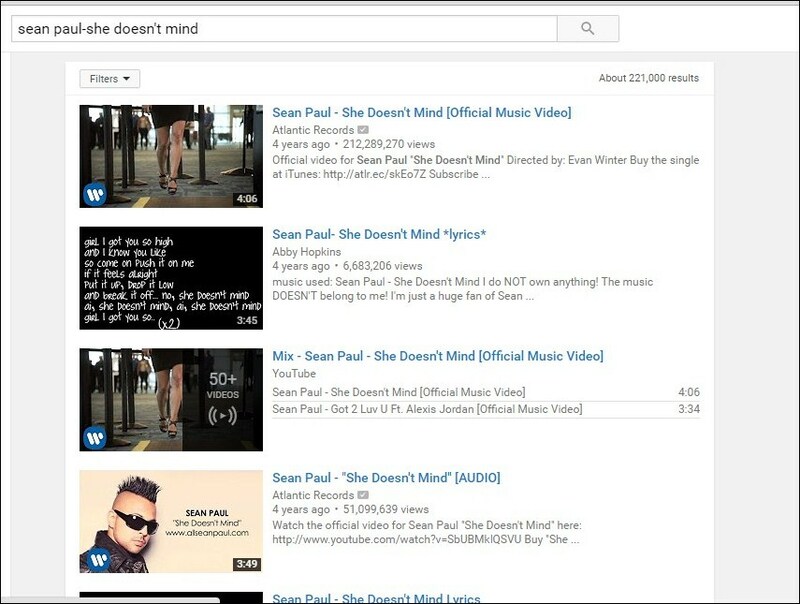 You need to browse your favorite Music video in youtube and play it. Step 2. Now you need to turn ON Captions in the YouTube player. That’s it! 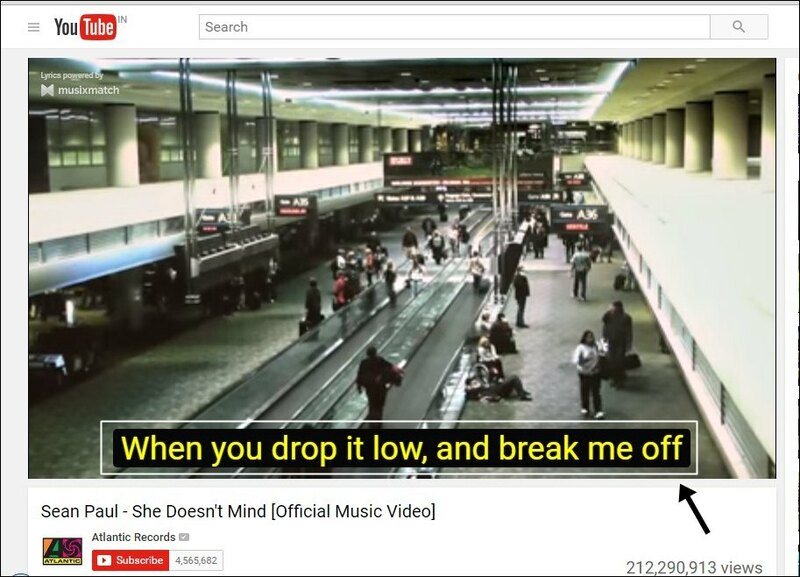 Now your Youtube videos will show up the lyrics. Step 1. You need to download and install the addon Lyrics Here by Rob W on Mozilla Firefox. Step 2. Once you installed search for your favorite Music video on Youtube and simply Play it. Step 3. You can see the lyrics of the playing videos is showing on the right-hand side of your screen. Step 2. 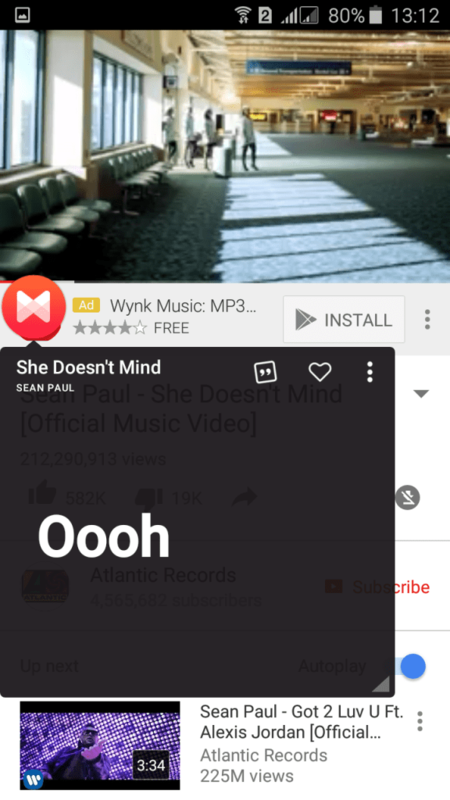 Open the Youtube app on your Android smartphone and simply browse for your favorite Music videos. Step 3. 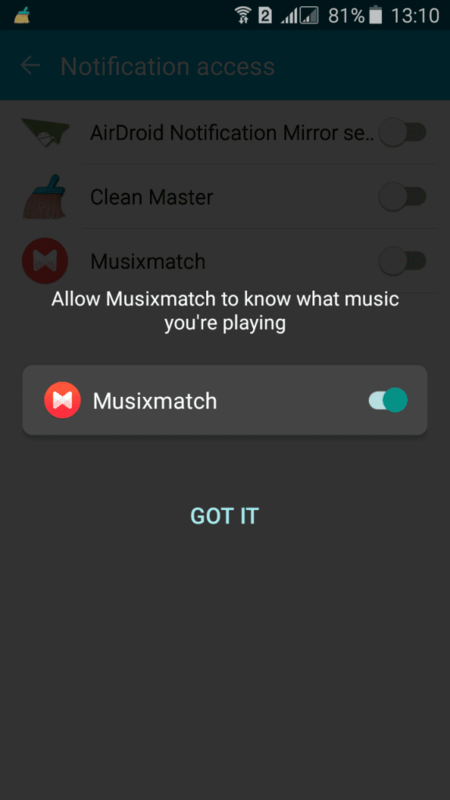 Once your video starts playing, you will see Musixmatch popup will show up which will display the lyrics of your playing videos. Use the above three methods and enjoy your favorite videos with its subtitles automatically. So above is all about How To Automatically Get Lyrics in YouTube Videos. With these methods, you can easily get the lyrics along with the youtube videos in Google Chrome, Mozilla Firefox, and Android devices. Hope you like our work, do share with others too. Leave a comment below if you have any related queries with this.